All those who are looking for a responsible name supplying Cupola Fire Bricks can get in touch with us! In order to keep transparency in the transactions, we offer an invoice to the clients. This helps in maintaining a reliable bond between organization and clients. Moreover, we offer secure payment procedures. 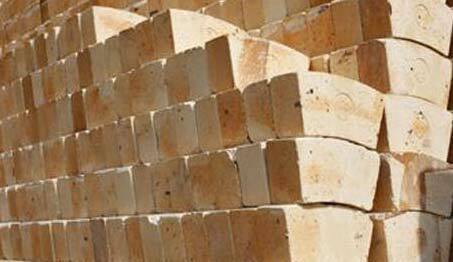 Product Description : To accomplish the numerous requirements of the clients, we are engaged in providing a high quality range of Cupola Fire Bricks.